This classic Gueuze is a sour beer that is light however offers a unique sour aftertaste. 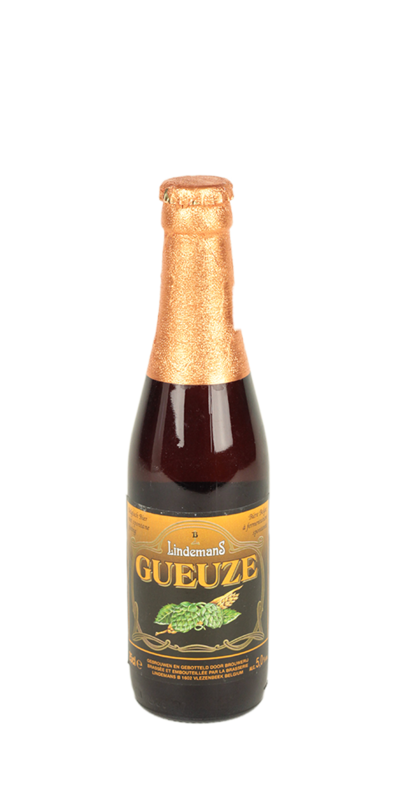 Founded in 1822 on a small farm in Vlezenbeek and due to growing success in 1930 Lindemans became a full time brewery producing Kriek and Gueuze beers. To this day the brewery is still family company owned by brothers Dirk and Geert.